It’s estimated that about 45 million Americans have at least one tattoo. So, it makes sense that more than a few of them would want it removed for some reason. Whether Jason moved on a long time ago and you’re tired of his name taking up real estate on your skin, or that delicate hummingbird on your arm ended up looking more like Godzilla, laser tattoo removal can help you get a clean slate. You created this beautiful design by hand that you wanted to show off to the world, but the tattoo artist ended up creating a blog. Or maybe you wanted the Chinese symbol for strength, but the artist accidentally tattooed the symbol for the bathtub. Whatever it is, you don’t want to go around with that on your body anymore. Luckily, laser tattoo removal can take care of it for you so you can start over (with a new artist, of course). In an ideal world, tattoos would be as much of a barrier to employment and romance as the color of your eyes. Unfortunately, there are times when having ink on your neck or another visible area just won’t do anymore. Whether your professional life is suffering or your significant other is tired of seeing your “Rebel” tattoo every time they look at you, it’s time to take the dive and let that laser do its job. Look. We know impulse drives some major decisions. But that random quote you got tattooed on a dare probably won’t keep its charm too long. If you are having regrets about the tattoo you got, there’s hope! You don’t have to live with it forever. A good laser tattoo removal specialist can make sure that ink becomes a forgotten mistake of a bygone era. When that tattoo becomes too much to deal with, the go-to solution is often to get it covered up. Don’t like the rose you got? Cover it with an octopus! But cover-ups can go wrong, too. 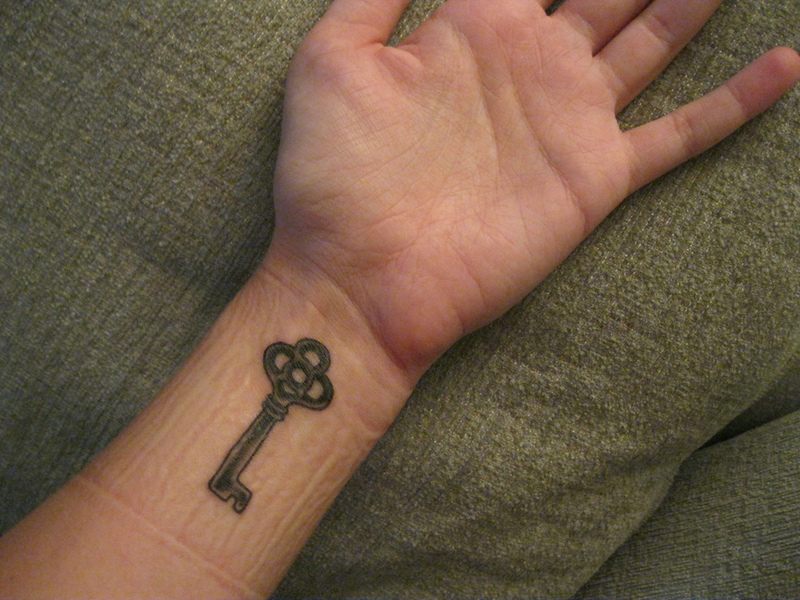 It may not completely mask the original, or the convergence of patterns may make the entire tattoo unsightly. Regardless of the reason, laser tattoo removal can eliminate the cover up and the original so you don’t have to look at either anymore. So you really love your Celtic knot tattoo. It’s part of your history, and you’re proud of your heritage. However, you’ve realized that getting it on your forearm probably wasn’t the best decision. While it’s easy enough to cover with a long-sleeve shirt, that’s not really an option in the summer. A laser tattoo removal specialist can help you correct that mistake by erasing the original tattoo while you get a replica elsewhere on your body. Whatever the reason you don’t want your ink anymore, getting it removed is easier than ever with a few laser tattoo removal sessions. Just be sure to find a removal specialist who has a history of doing things right — the only thing worse than an unwanted tattoo is permanent scarring of that tattoo!